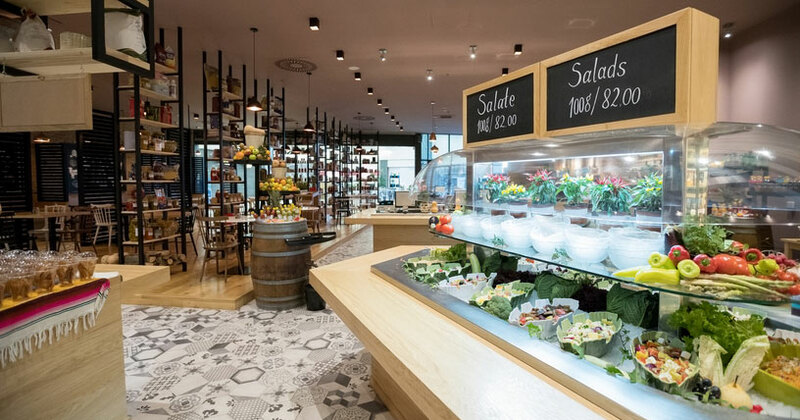 Retail locations are a hotbed of materials that are easily combustible, and when you add in a bunch of unpredictable customers – you’re sitting on a dangerous situation. 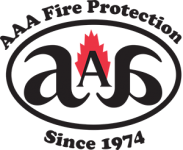 Fortunately, the specialists at AAA Fire Protection Services have been supporting businesses just like yours for over 40 years, and we know exactly what to look for to keep your physical assets, employees and customers safe. Sprinklers are often considered the first line of defense in fire protection. Unfortunately, water can also be very damaging to retail goods. This is why we continually research new sprinkler technology that can help reduce a “false positive” fire detection and deploy at exactly the right minute and with the right amount of liquid to knock a fire down – fast. Protecting your goods and physical location is half the battle. You also have to be sure you’ve got the right number of extinguishers for your space. We stay up-to-date on all state and local codes, and can help you get the best insurance price possible by reducing your liability in the event of a fire incident. Plus, we’re available 24/7 via phone. You’ll get immediate access to an individual who has all your business details at hand and can solve your problem quickly. Our services include a careful survey of the fire protection and suppression technology that you already have in place. 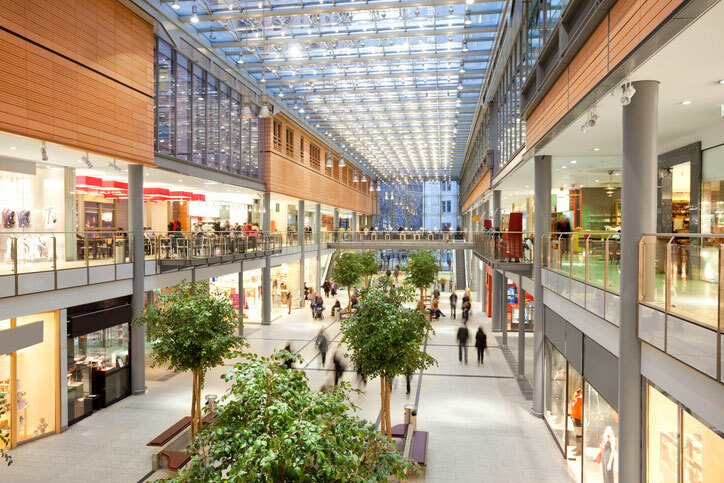 We can work with your general contractors and building managers to ensure that every possible step has been taken to keep your space safe. Contact us today for a free consultation at 855-778-7807 to receive a free initial consultation. You can also fill out our quick online form to receive a call back.